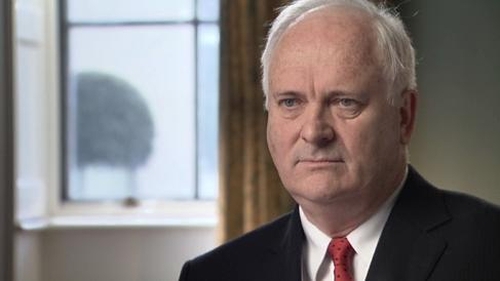 Former Taoiseach John Bruton has said he will not be contesting the Presidential election. Mr Bruton said he had been asked by Fine Gael to allow his name go forward for selection as the party's candidate in the election later this year. He said: 'I discussed the matter thoroughly with the party's representative. I promised to reflect carefully on the request and respond. He said it was a 'very great honour to have been asked', but he will now support whoever is selected as the Fine Gael candidate. Mr Bruton also said that at no time in the discussions did he request that the role of the President be expanded or altered. Mary McAleese's second seven-year term as President ends in October and there have been several expressions of interest in succeeding her in Áras an Uachtaráin. 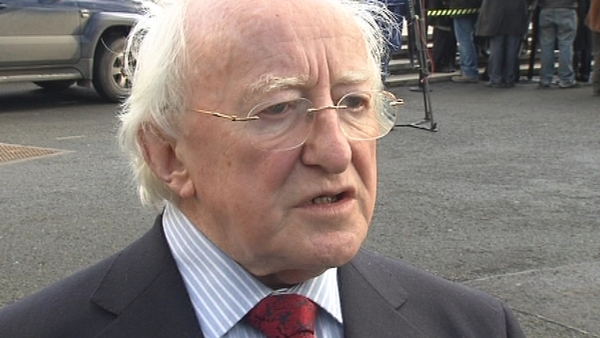 Mairead McGuinness will seek the Fine Gael nomination, while Michael D Higgins and Fergus Finlay are planning to run for Labour. Senator David Norris, businessman Seán Gallagher and Special Olympics organiser Mary Davis plan to stand as independent candidates. Former President of the European Parliament Pat Cox has said he will explore whether there is enough support for him to run.